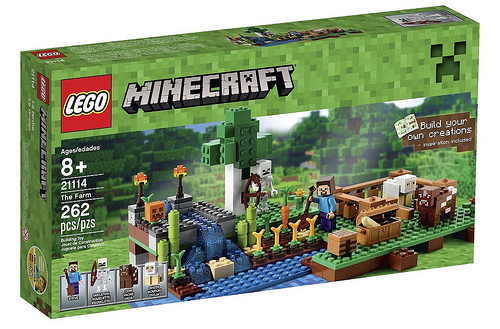 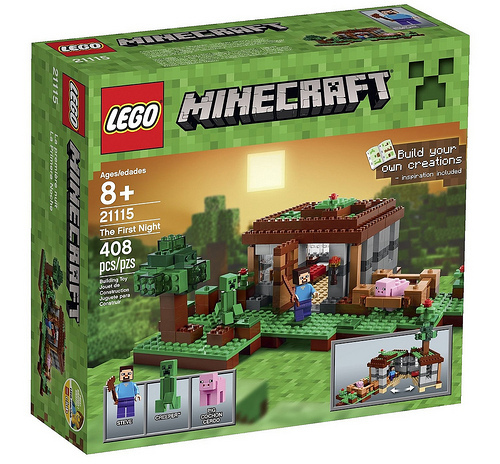 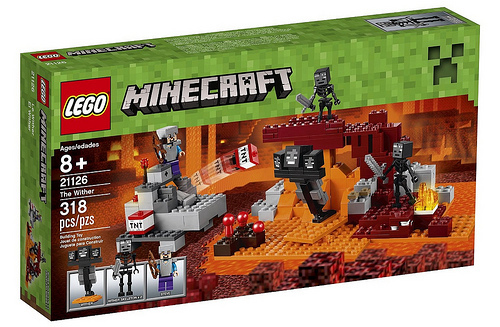 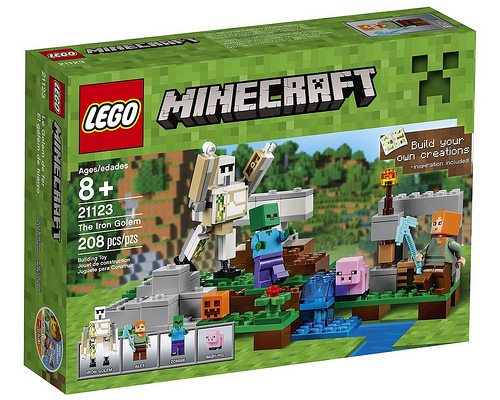 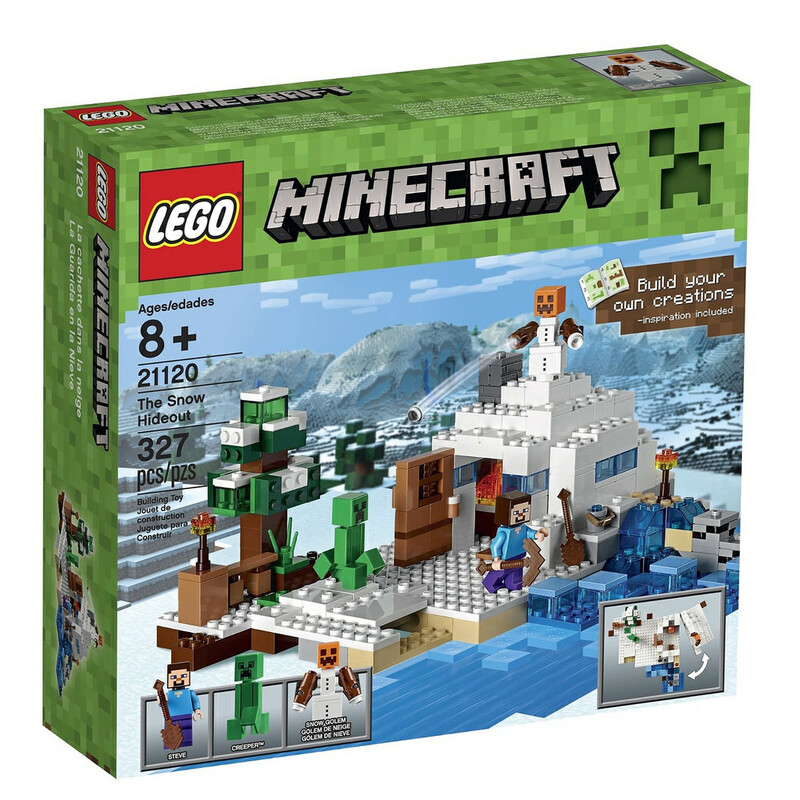 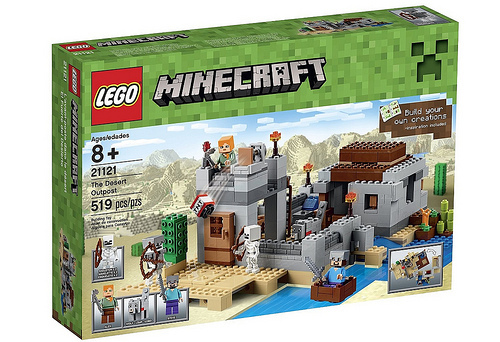 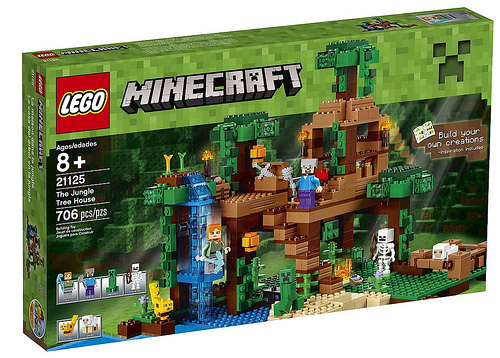 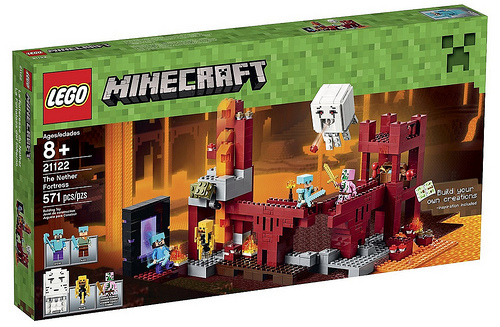 Amazon has a number of sets on sale today, including many of the current Minecraft line. 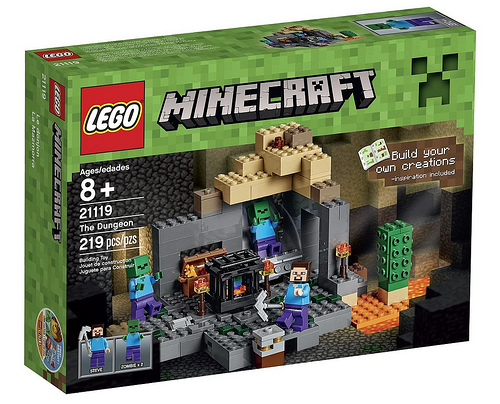 If you’re looking to pick some up, today is a great day to do so. 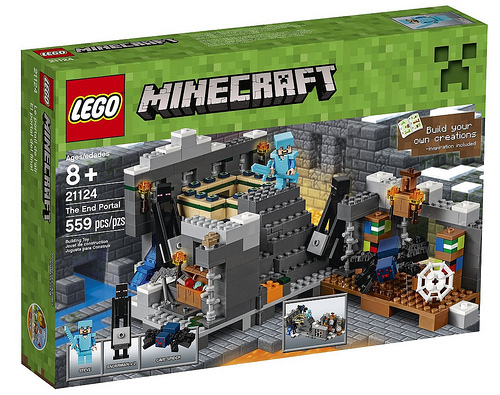 By clicking on the links below, you’ll be able to pick up some excellent sets and support The Brothers Brick!